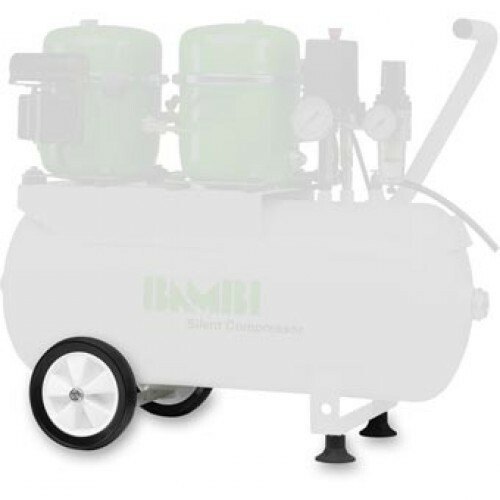 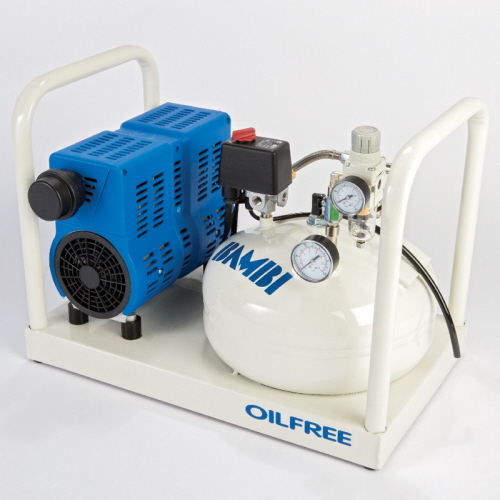 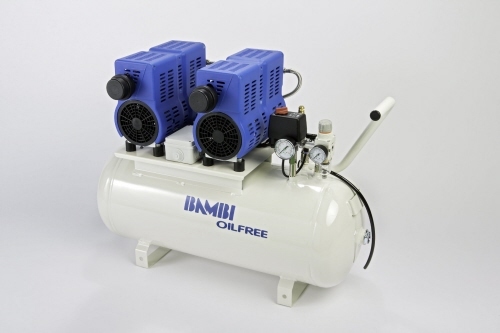 The most silent and lower priced compressors you will find here only! 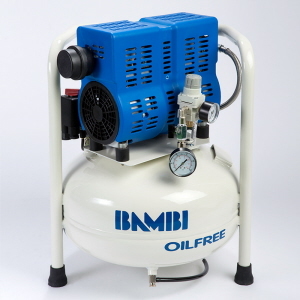 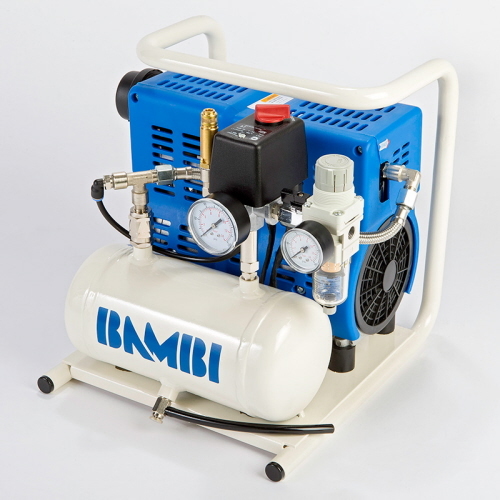 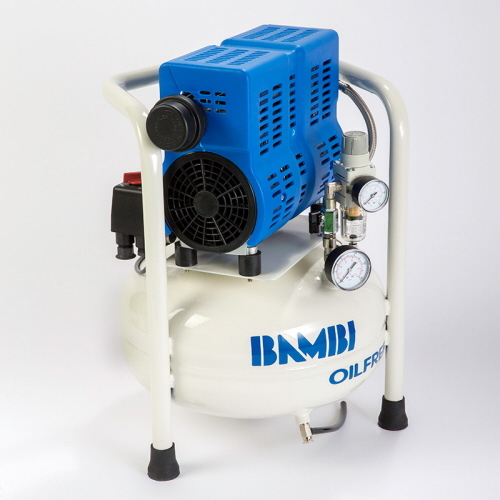 From 40dB >> For really QUIET compressed air in your workshop. 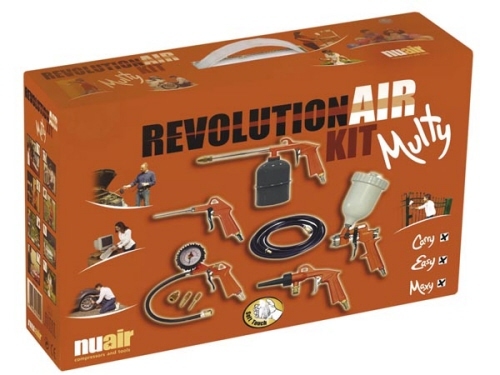 A set of 9, complete NuAir set of accessories, for free as our gift, when you purchase a silent compressor via our webshop. We suggest only the official Bambi oil for an optimal lifetime. 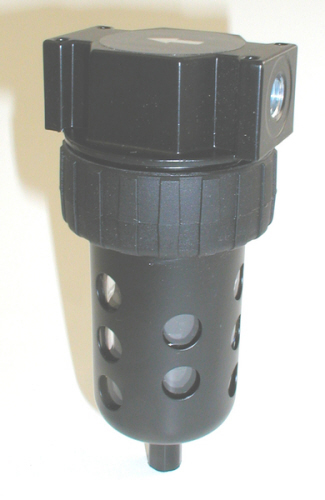 This filter removes possible moisture and oil particles from the air. Prevents damage on your expensive equipment from moisture and oil.